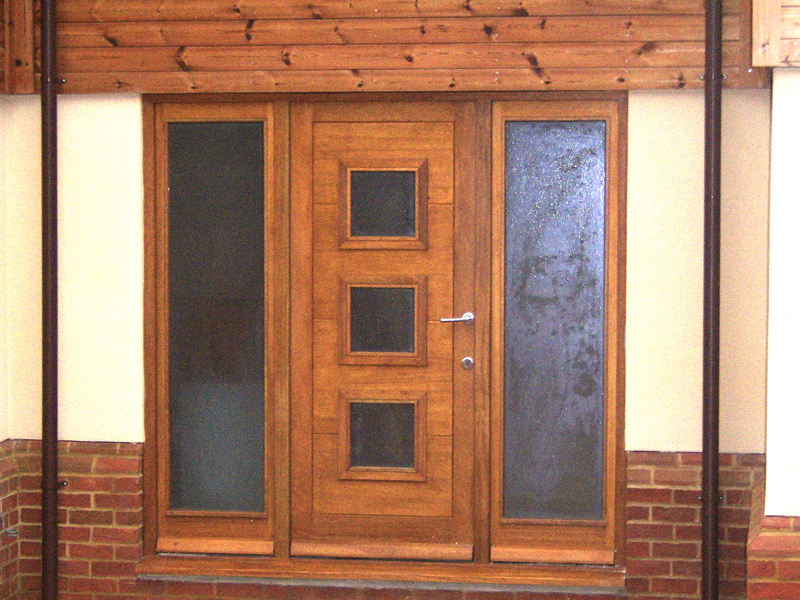 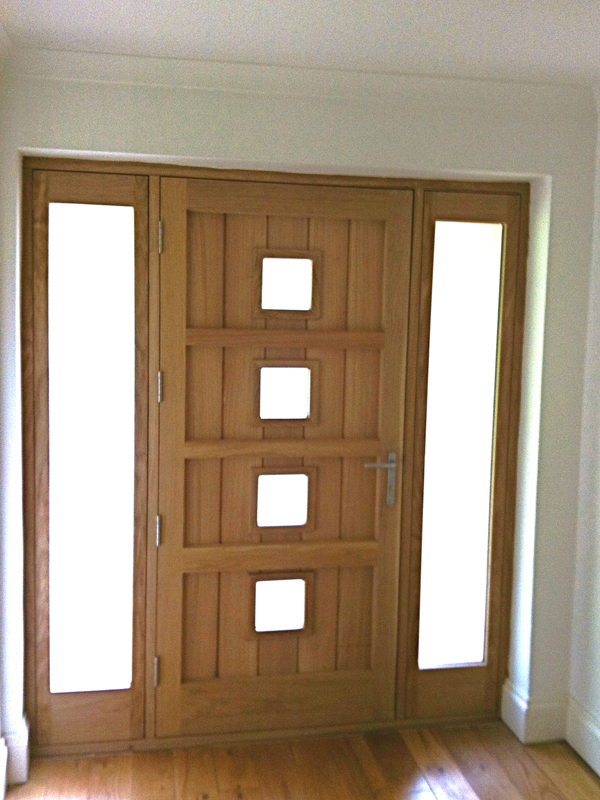 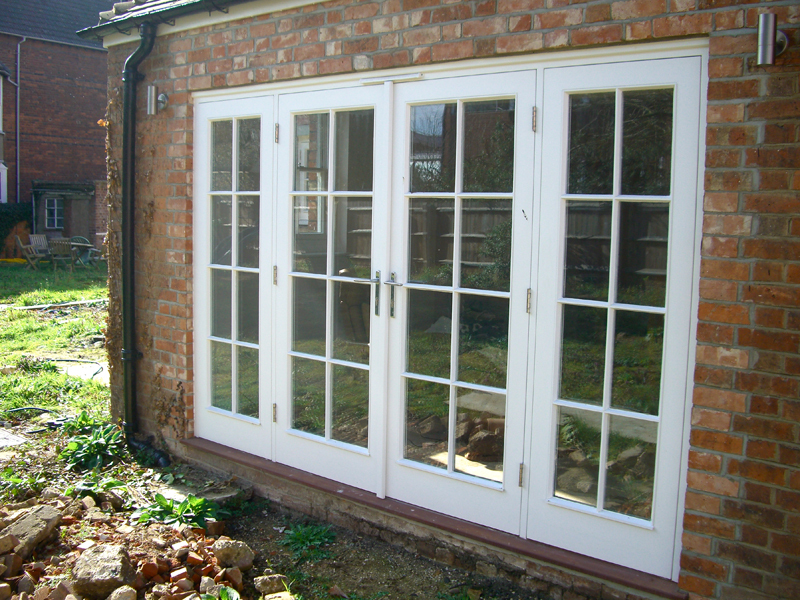 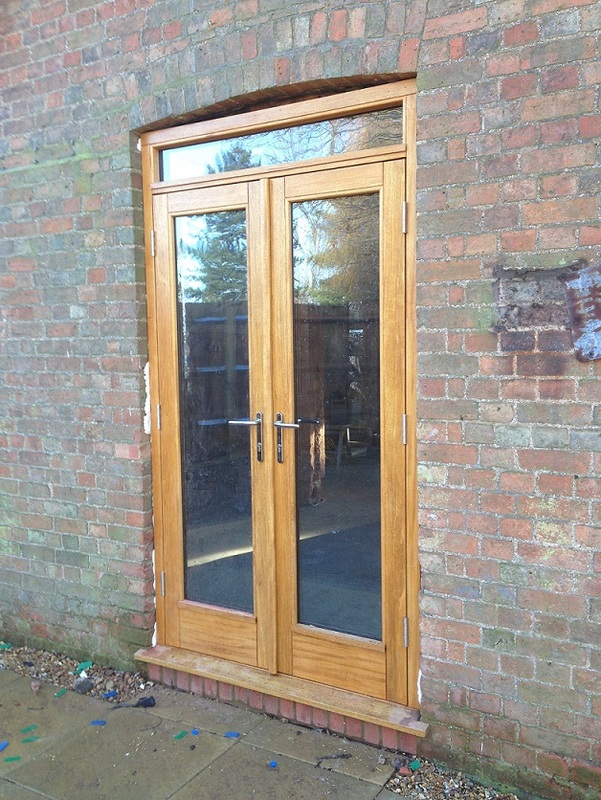 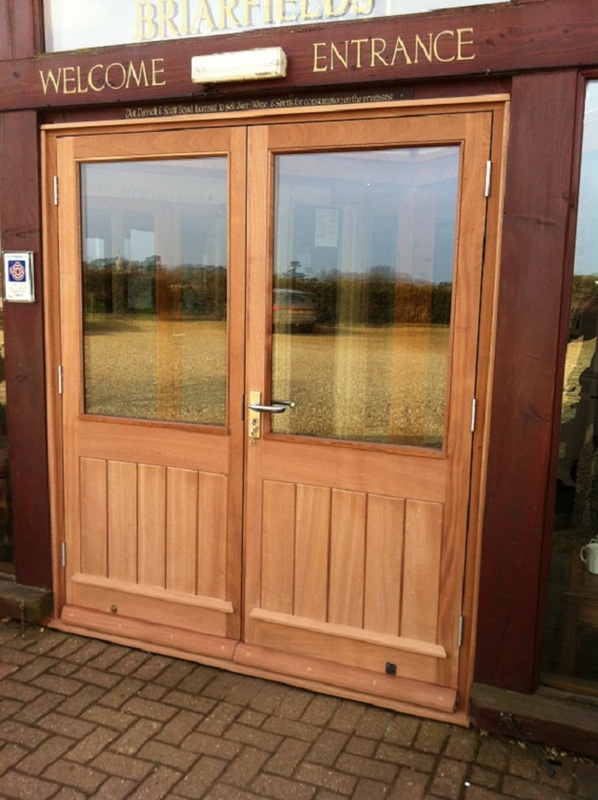 AJK have been manufacturing doors and frames for more than 13 years for both commercial and private clients. 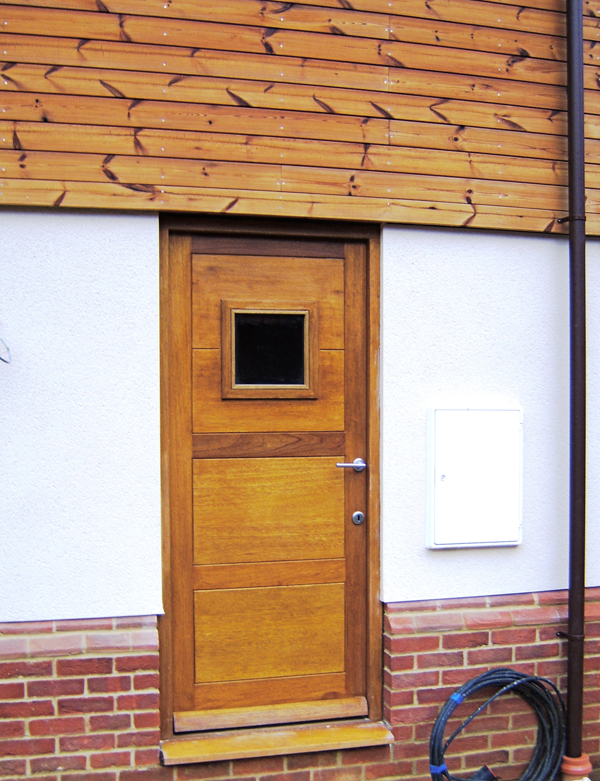 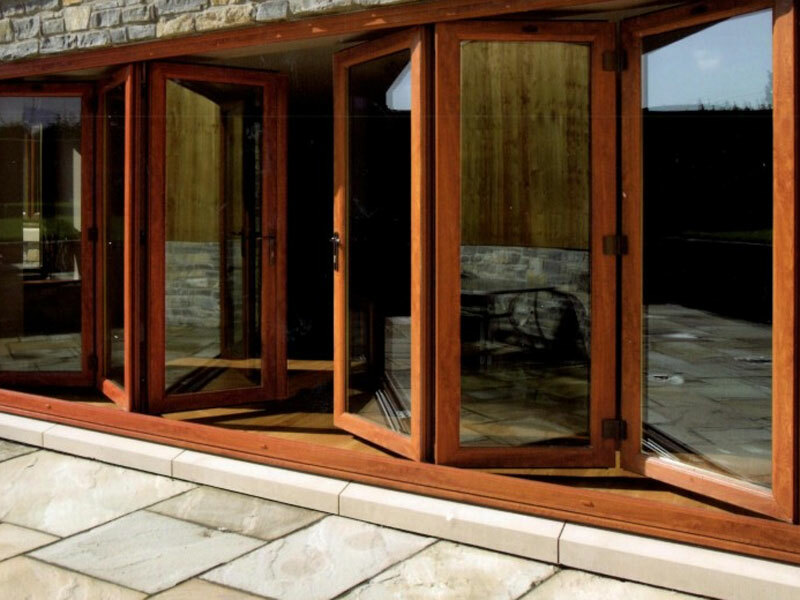 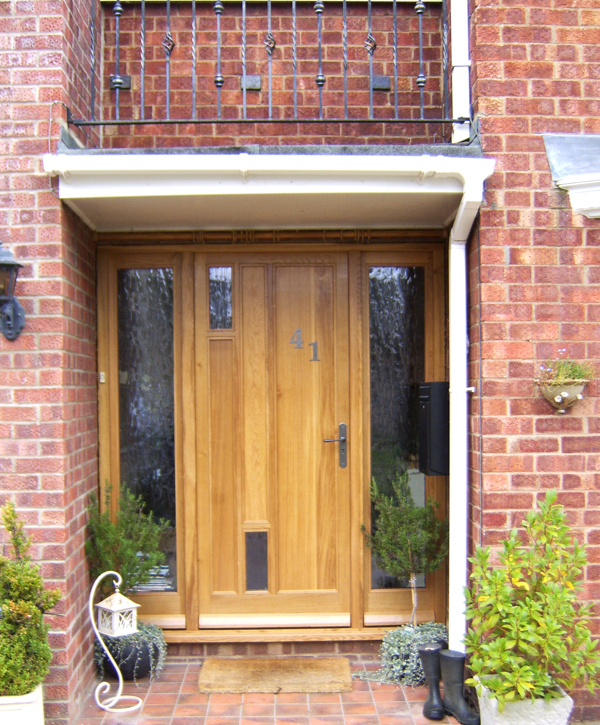 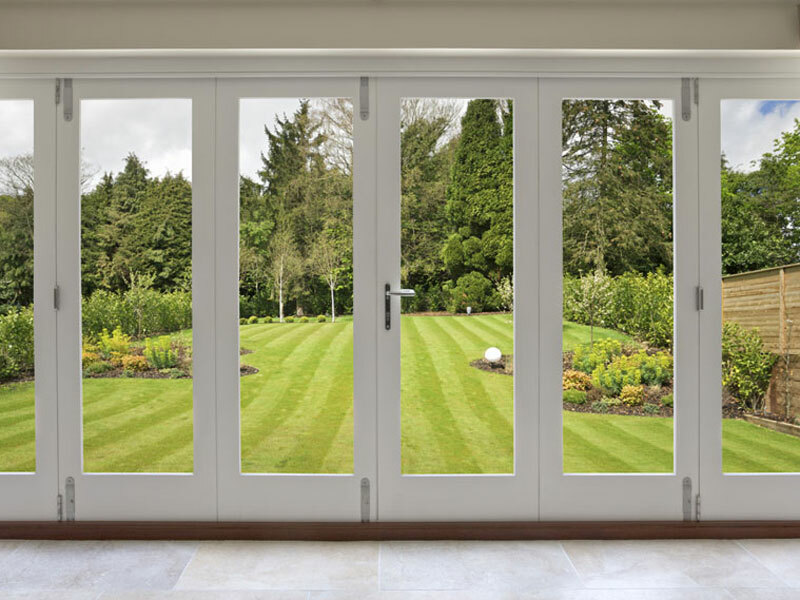 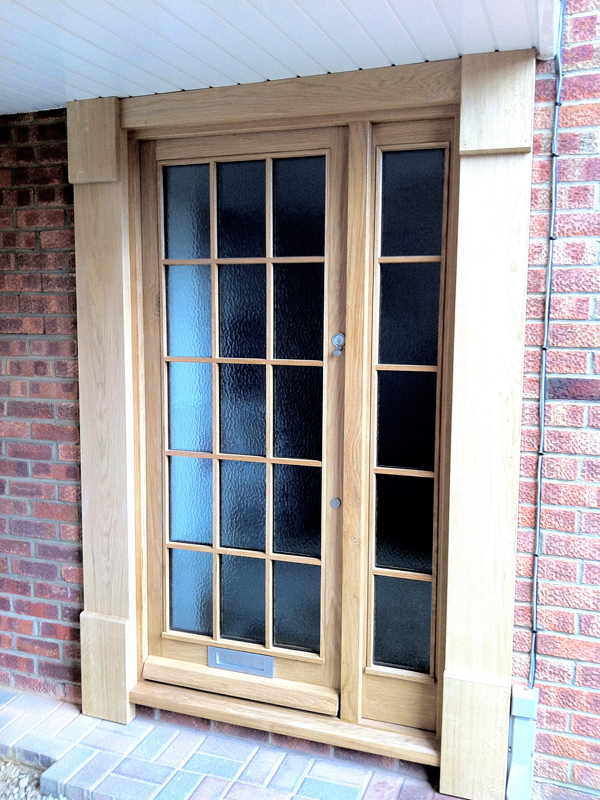 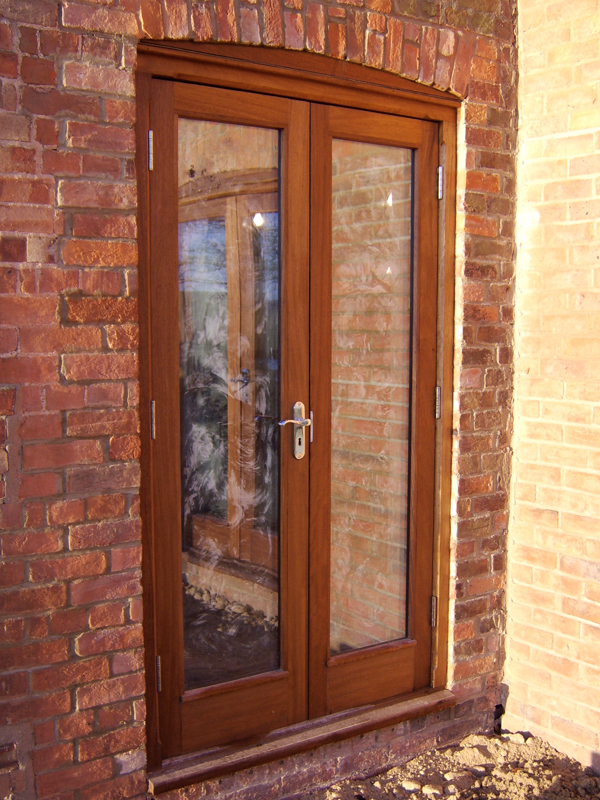 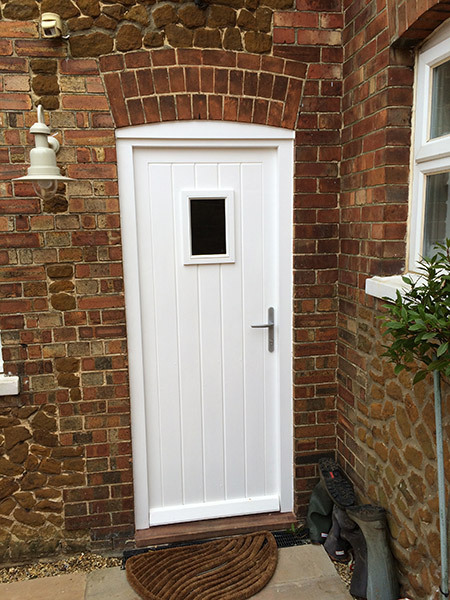 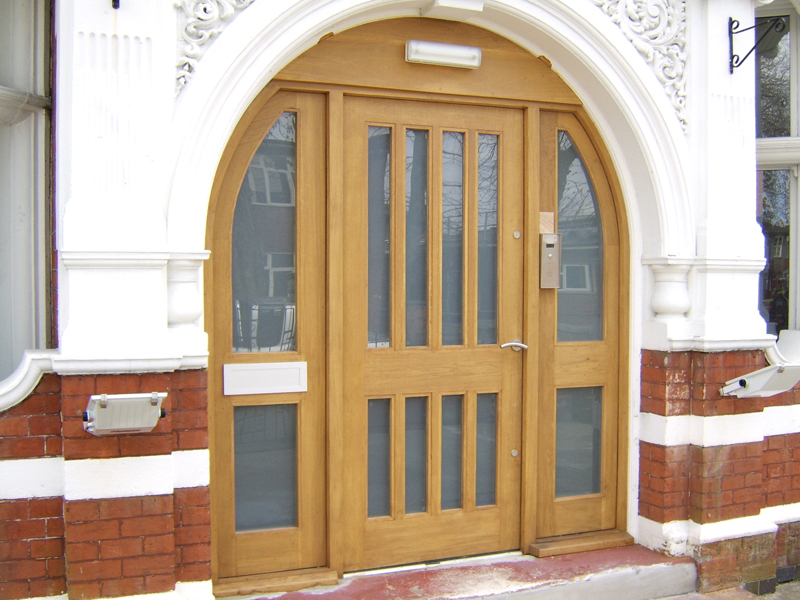 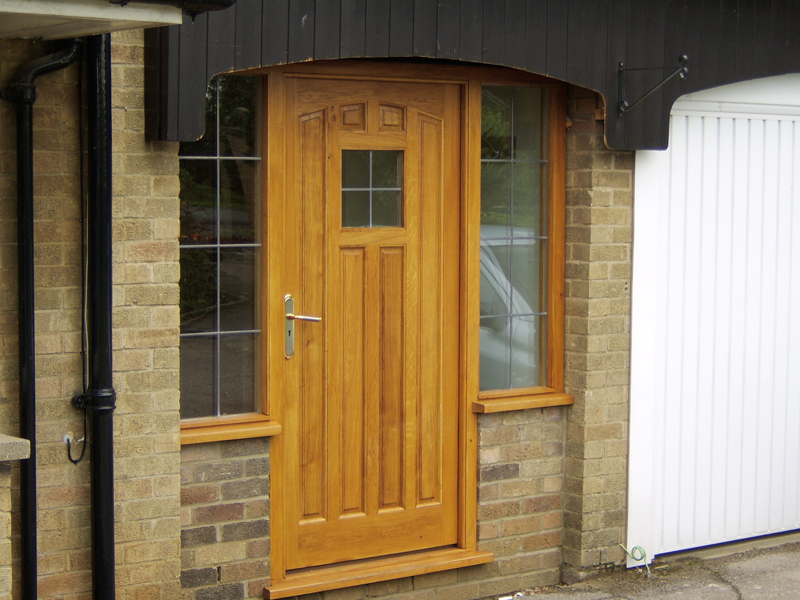 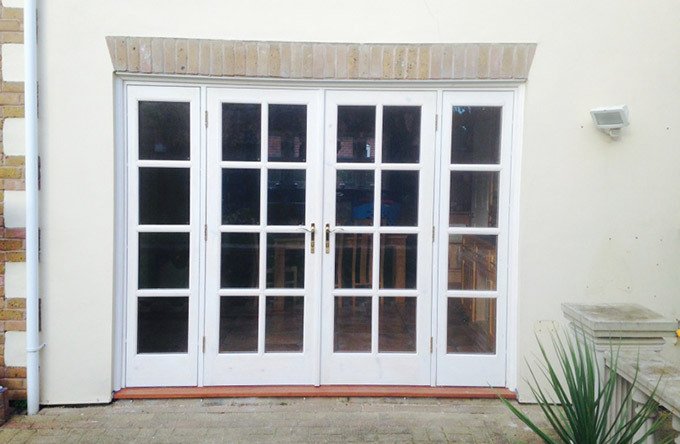 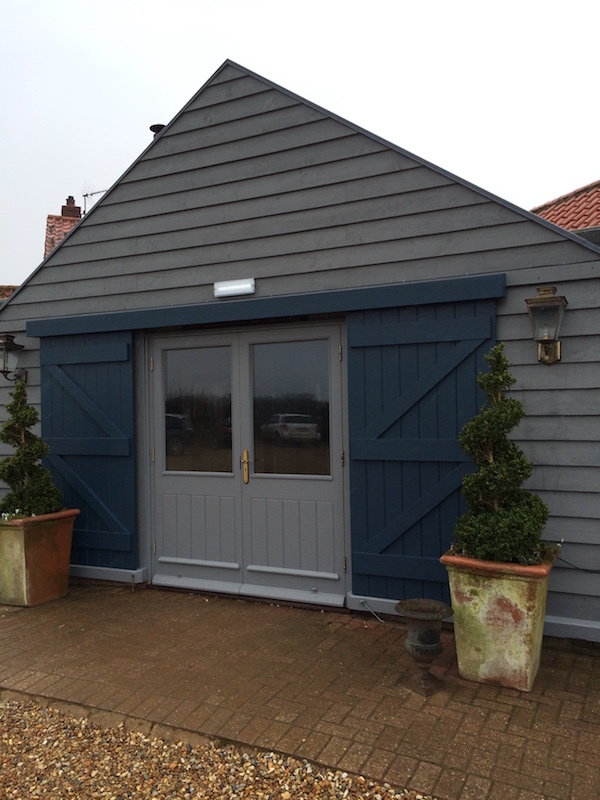 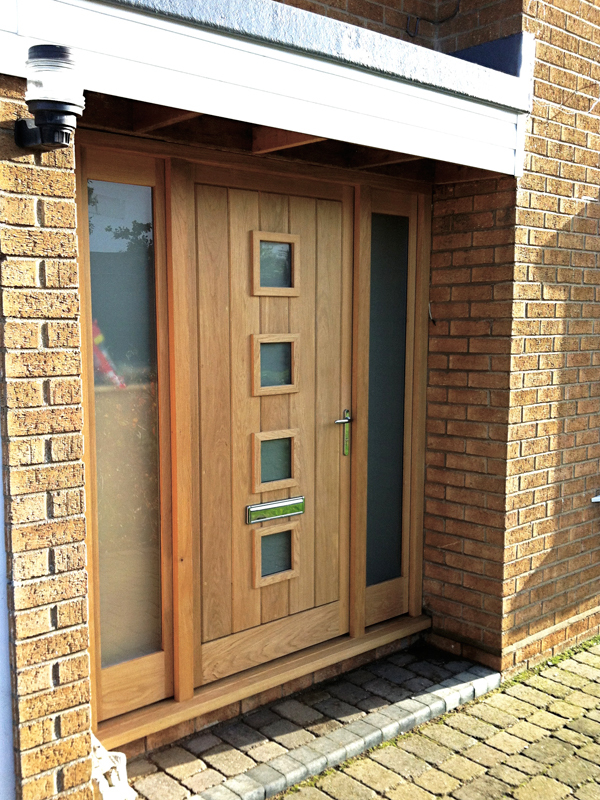 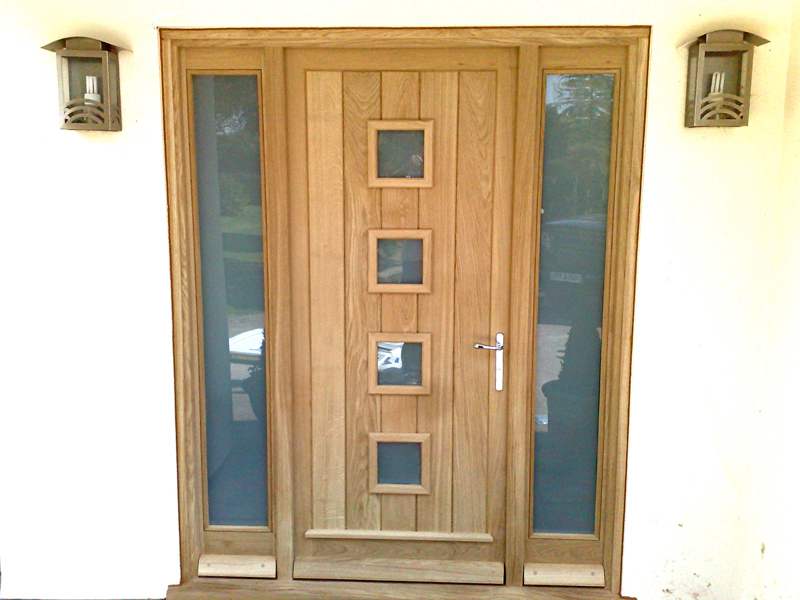 From traditional doors to comtemporary modern doors with glass details, various sizes, shapes and profiles, we can manufacture whatever you requirements might be. 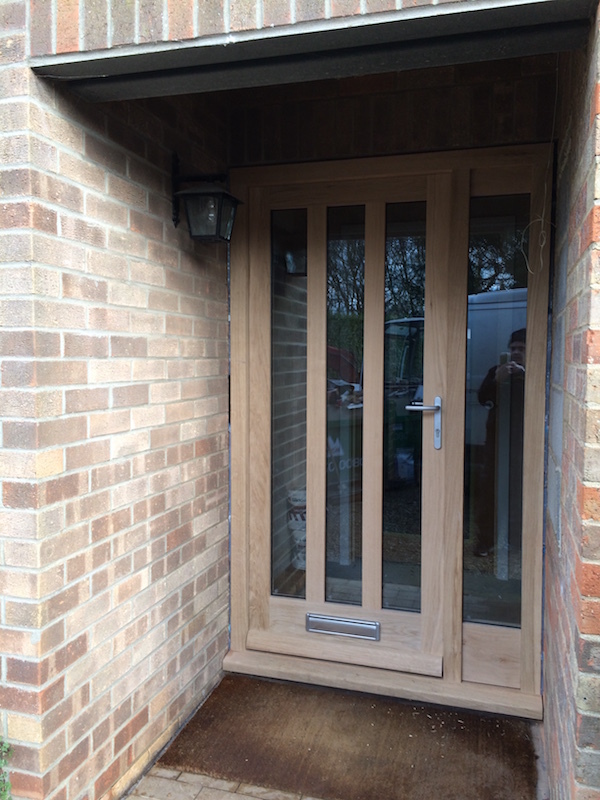 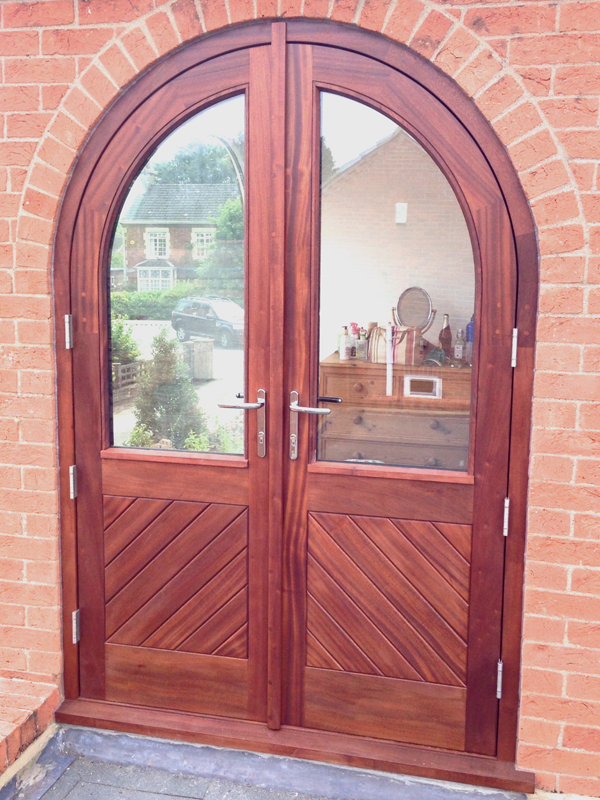 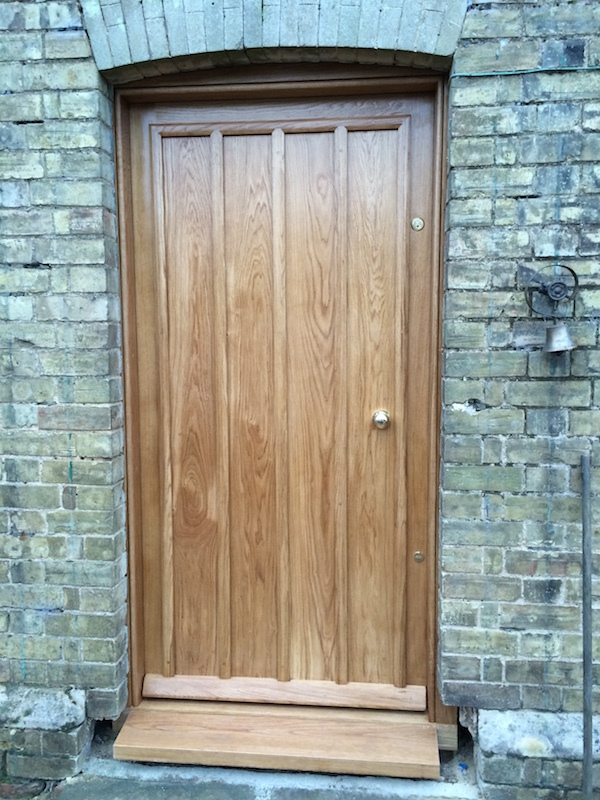 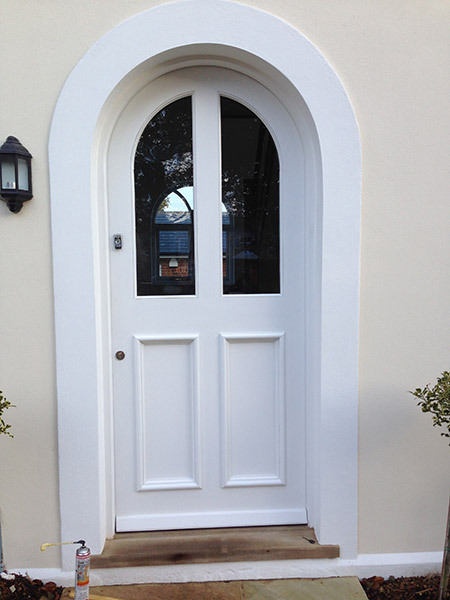 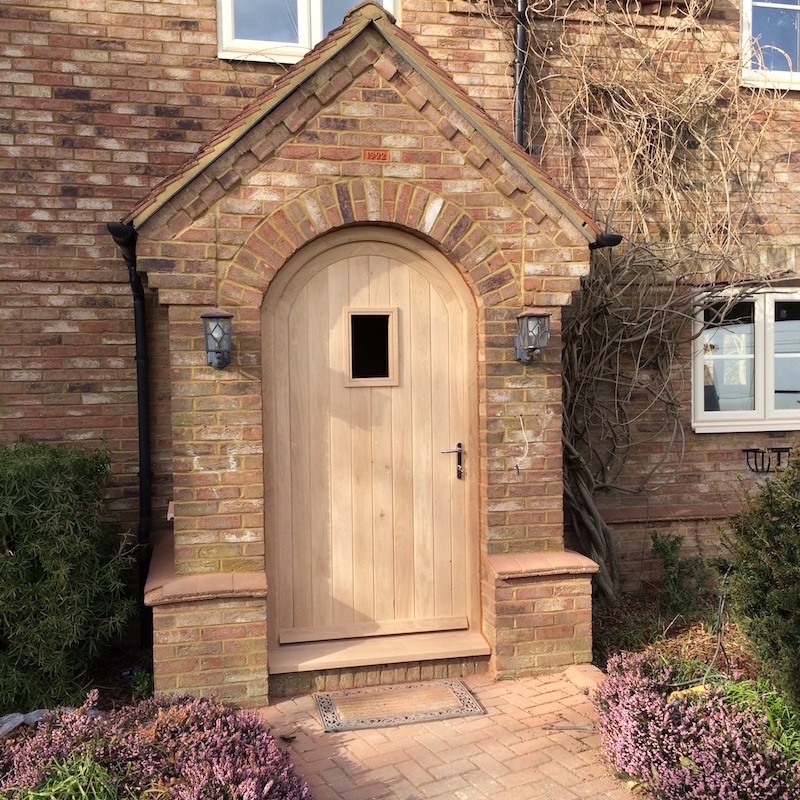 Whether you are looking to make a statement in your property with a beautiful entrance door or just replacing an old decaying door there is no limit to the design you can have maufactured. 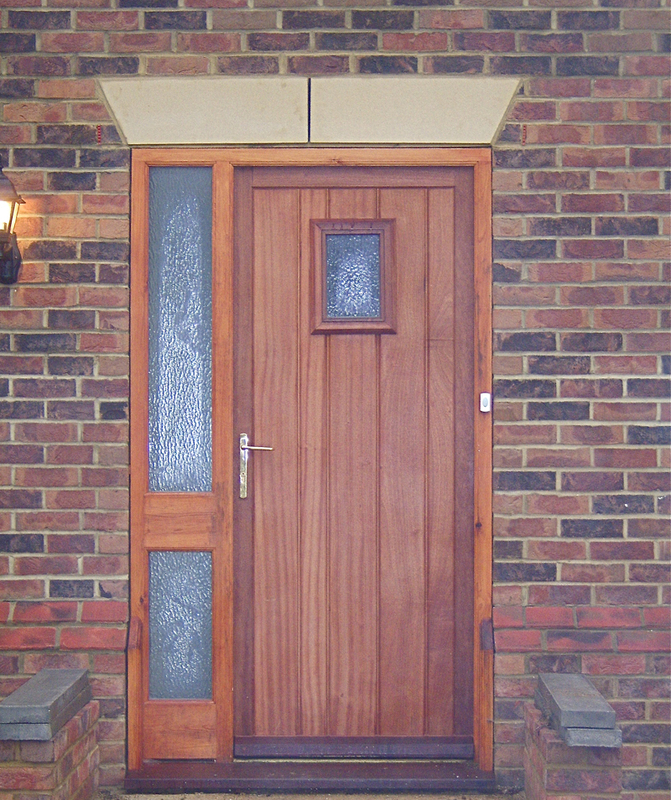 We can fit all types of modern multi point locks keeping you safe in your home. 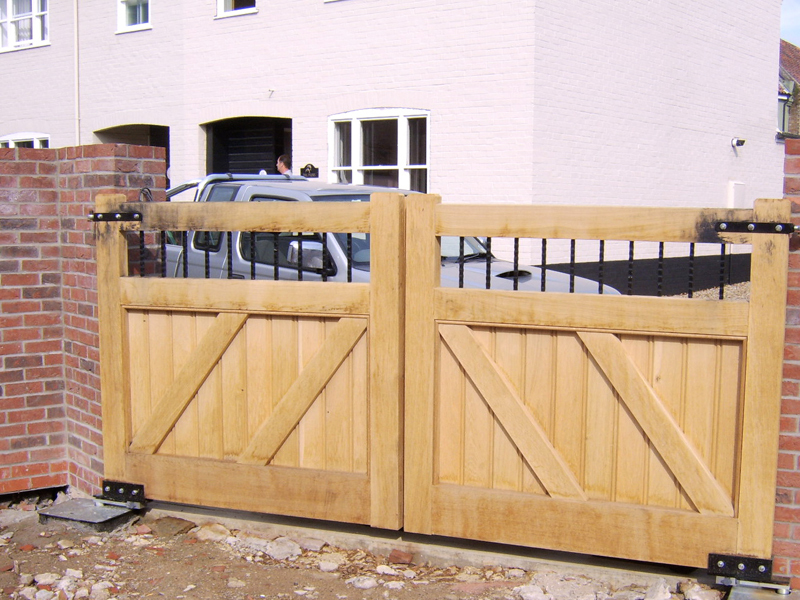 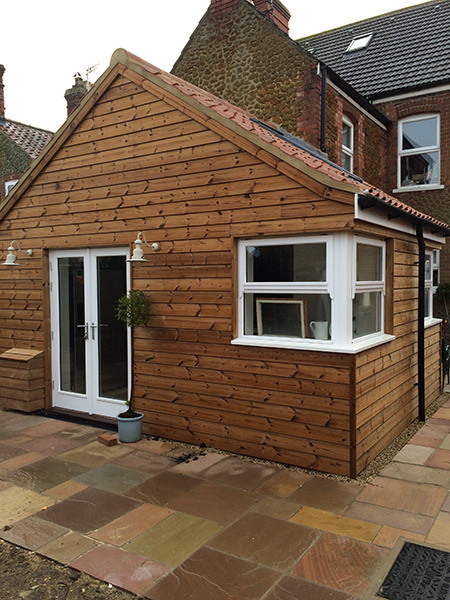 Have a look below at some of our previous work and contact us for a free quote.